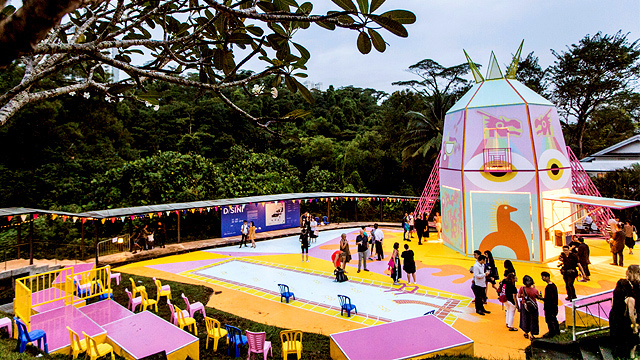 There's still time to head out to SG for an art-filled weekend! (SPOT.ph) Singapore’s annual art event Singapore Art Week launches its seventh edition, transforming the city into a canvas for art from January 19 to 27. 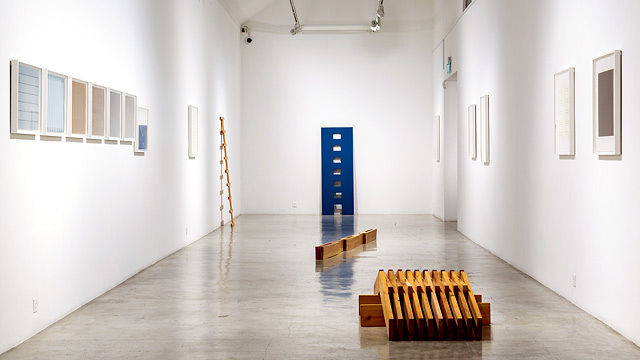 Singapore Art Week (SAW) 2019 brings together museums, galleries, and other art institutions to create city-wide events that include exhibits, installations, pop-ups, public art installations, and lifestyle events. 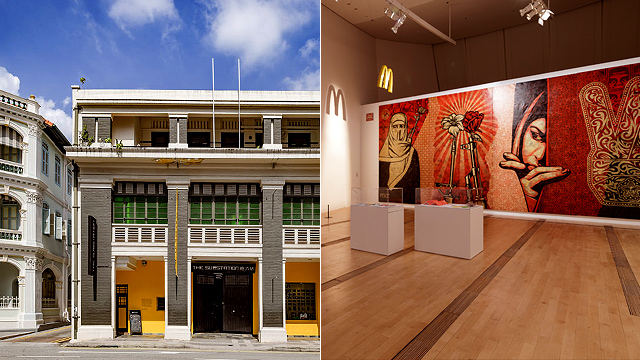 Even if you’re not really into art, you’ll most probably enjoy the various activities, from art walks and mural tours to shopping and art dinners. 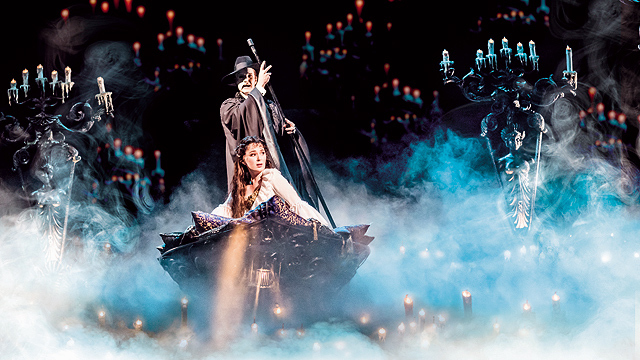 Here are some of SAW’s highlights that you could catch from January 24 to 27. Aside from the traditional Indian food, Hindu temples, and spice stores, there is much more to see in this popular historic district. Students from the LASALLE College of Fine Arts will lead tours through Little India to show the murals they have created, and to rediscover pockets of culture hidden within its roads and alleys. You can now shop for 61 Singaporean brands in fashion, furniture, and lifestyle at Design Orchard, a new mall dedicated to homegrown independent designers and businesses. The retail hub will also have a café, an events venue, and The Cocoon Space, an incubation space for fashion designers. 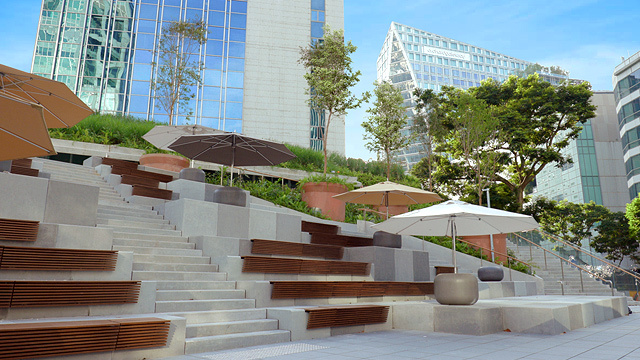 Design Orchard is at 250 Orchard Road, Singapore. 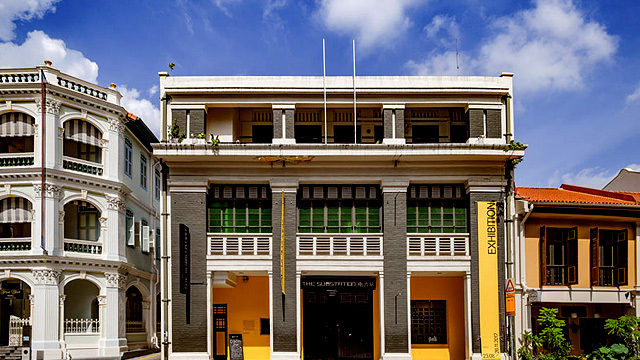 Satisfy both your eyes and tastebuds at Victuals @ The Substation Sad Bar, which will explore Singapore’s cultural identity through food and drink. There is also the “Artist Cooks” Supper Club, a pop-up dinner at Siri House with a special menu inspired by Singapore’s heritage. The Substation Sad Bar is at 45 Armenian Street, Singapore. 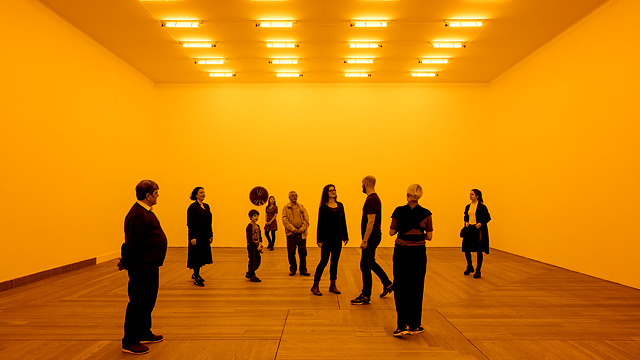 Art isn’t just about the object—it’s also about the space, social context, and sometimes, emptiness, and nothingness. These are explored in “Minimalism: Light, Space, Object” at the ArtScience Museum. 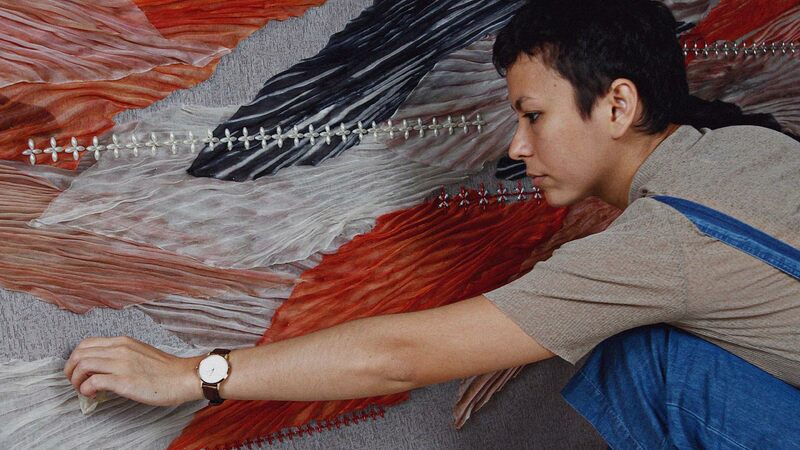 The exhibit explores minimalist art from the 1950s to the present, and features works of Asian artists as well as those by the likes of Yayoi Kusama, Donald Judd, and Mark Rothko. ArtScience Museum is at 6 Bayfront Avenue, Singapore. These British infantry barracks from 1936 have since been transformed into a destination for contemporary art and culture with its galleries, shops, cafés, and bars. 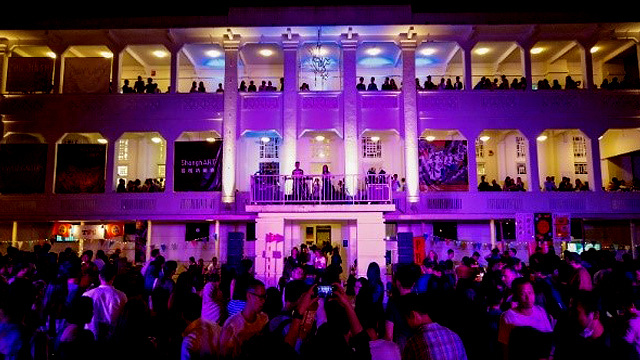 For Singapore Art Week, the Barracks serve as a venue for the S.E.A. Focus boutique art fair featuring presentations by various galleries within a special pop-up structure. Gillman Barracks is at 9 Lock Road, Singapore. Sim Lim Square is best known as a retail complex in Singapore where you can buy electronics and gadgets. Walk past the tech shops and head to the 6th level, which has been transformed into a studio, exhibit, and workshop space, in which the artwork merges with technology. Sim Lim Square is at 1 Rochor Canal Road, Singapore. The Blair Plain Conservation Area is a cluster of charming shophouses and terrace houses from the colonial era. Tour the area to see the murals, and don’t miss Yip Yew Chong’s “Provision Shop Mural”—you’ll have to blink twice because it is so realistic, it does look like an actual shop! Afterwards, duck into one of the trendy cafés along the street. Blair Plain Conservation Area is at 66 Spottiswoode Park Road, Singapore. The IMPART Collectors Show will feature art from the private collections of Singaporean and other regional art collectors. 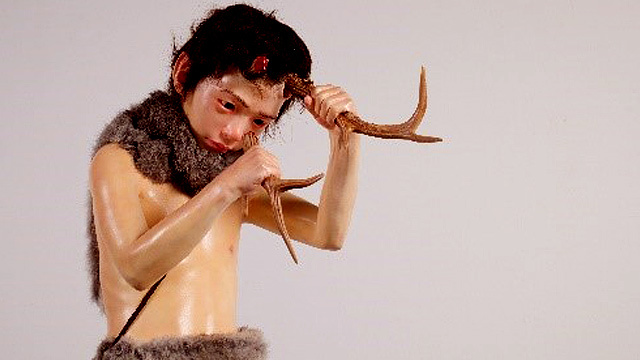 This exhibition, called “Fabulous Monsters,” shines a spotlight on unusual and striking works that show the dream-like worlds created by artists as an escape from our socio-political realities. The IMPART Collectors Show : Fabulous Monsters runs from January 17 to February 2 at Level 4 ArtScience Museum, 6 Bayfront Avenue, Singapore. For more information, visit Art Outreach Singapore's website. At nightfall, watch the façades of the National Gallery Singapore, Asian Civilisations Museum, The Arts House, and more come to life with a light show and walk through various art installations inside and outside the museums in the Light to Night Festival. This annual urban event runs until February 24. Yes, that Lucy Liu, the Hollywood actress of Elementary fame, is also an artist who paints, creates collages, does photography, and works with other mixed media under the pseudonym Yu Ling. 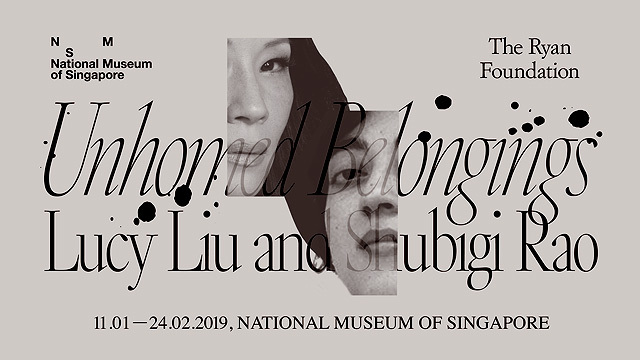 She exhibits her work alongside Singaporean artist Shubigi Rao in Unhomed Belongings, her first major art exhibit in Singapore. For more information, visit Singapore Art Week's website.